One of the most popular trails in the state of Oregon. 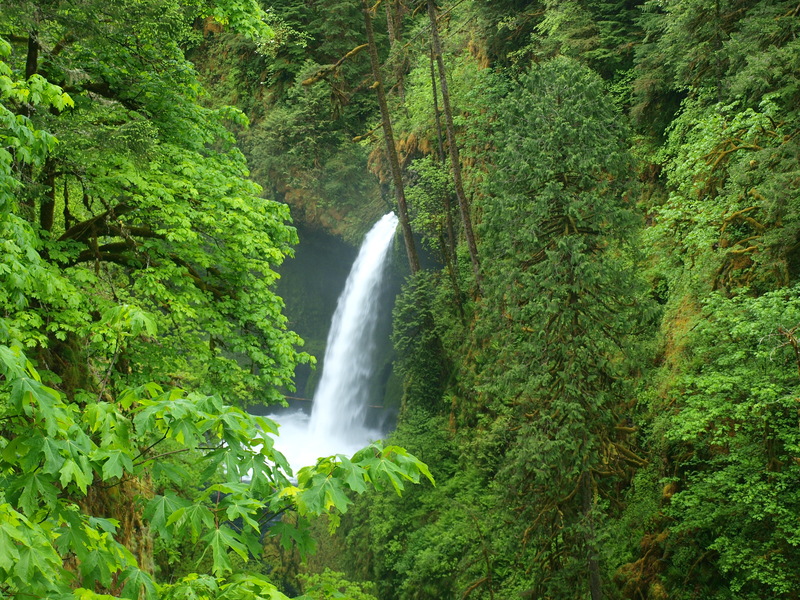 Eagle Creek features waterfalls, a dramatically beautiful canyon, and this time of year, spawning salmon! Click here to read the column.